This old house was the scene of multiple violent acts. Abuse at the hands of men. Women have been killed, choked and beaten. Once it had a gas leak and almost killed the families and the dogs inside. When trying to sleep a woman screaming long and drawn out would wake up the whole family about 2 am almost every night. Flashing lights, dragging noises and a old woman carrying a lantern up the stairs is seen from outside. Old man in Victorian clothes walks the lower floor. Cold pointed object pokes has been reported poking people in the back and sliding down their spine. Doors have been know to open with no footprints in the snow. Police report signs of exit but no entry. Where is this house location ? Yes, it's haunted. 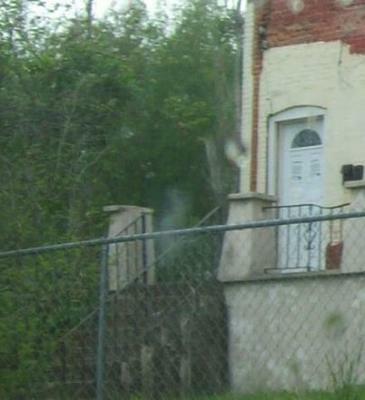 People do study this location for paranormal activity. An appointment is a must. Donation is required to the improvement of the property. People just like to go and sit on the steps out front. You feel like your being stared at.